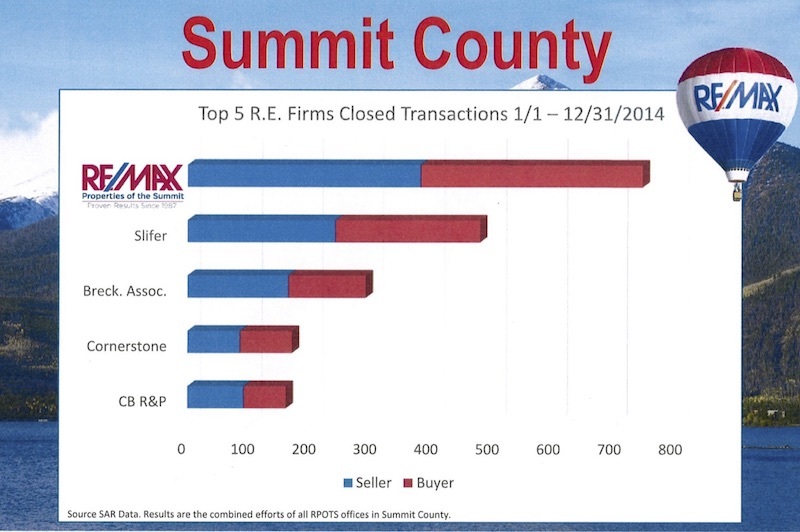 With nearly 800 buyer and seller closings, RE/MAX Properties of the Summit led its nearest competitor by nearly 250 successful transactions. We worked throughout Breckenridge, Keystone, Copper, Dillon, Frisco and Silverthorne to provide personalized service geared to meet every client’s need, helping to maintain our position as SummitCounty’s #1 Real Estate Company. 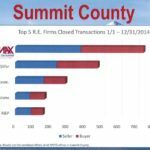 October, 2014 saw approximately 600 real estate transactions closed in Summit County, resulting in nearly $275,000,000 in sales volume. 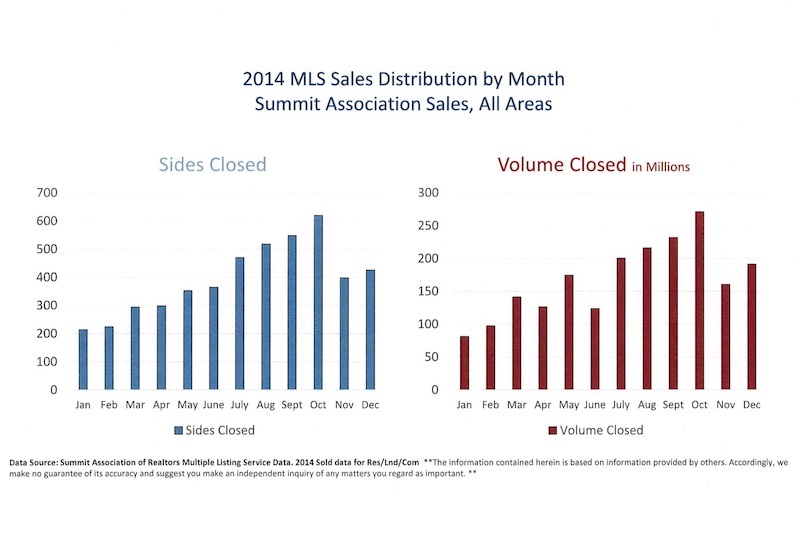 September was next with 575 sides closed and $230,000,000 in volume; August was only slightly behind showing 525 sides closed and $225,000,000 in volume. 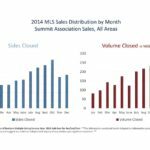 January and February were nearly tied for the slowest months with just over 200 real estate closed transactions and an average of $100,000,000 in volume. 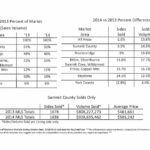 2014 sales volume for Breckenridge real estate was 48% of the total, exactly even with 2013 and accounting for the majority of home sales in Summit County. Breck is rapidly becoming known as a year-round community with activities in every season, as well as fabulous shopping and dining. 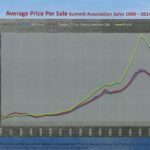 If you are interested in buying or selling real estate in Breckenridge, or anywhere in Summit County, please call me at (970) 390-9311 or today. 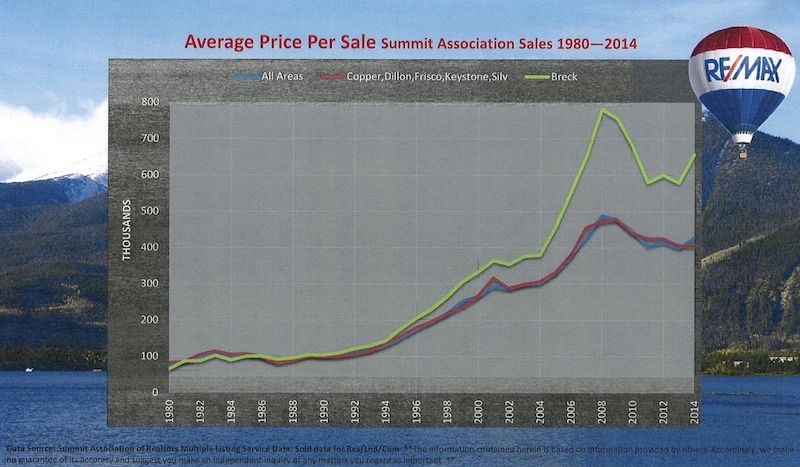 In Breckenridge, the average price per sale was $675,000 substantially up from 2013’s average of $580,000. 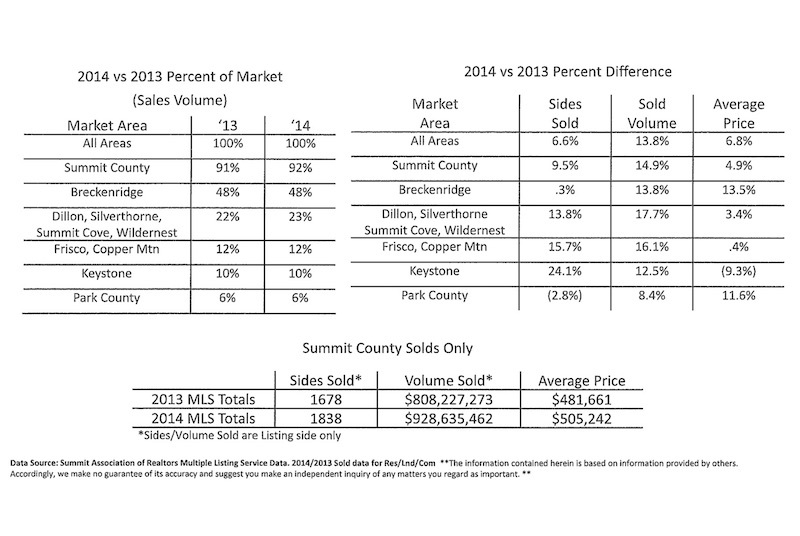 The average price per sale in Summit County was just over $400,000, down from the 2013 price of $481,661.